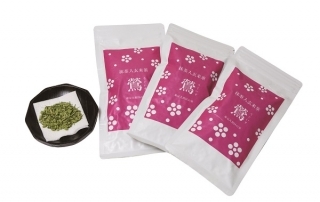 “Uguisu” is Genmai tea mixed with green tea. These tea leaves were produced home with its own process and recipe. You can enjoy its beautiful color and deep taste. It is also suitable for a souvenir. 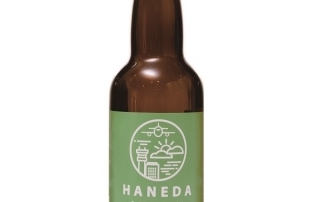 The only brewery in Ota City produced this craft beer with a label drawn Haneda Airport. The taste is mild so anyone may enjoy it. 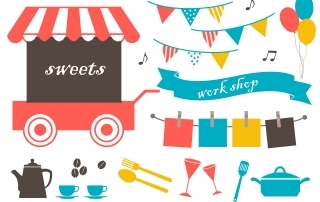 ” Dry fruit no Yokan” ( Sweet bean jelly with dried fruits ) is one of the most famous Japanese sweets in Ota city. 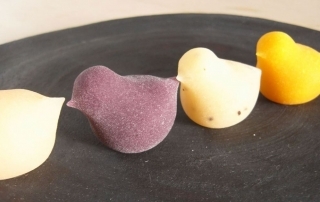 This special Yokan also represents the retail store ” wagashi asobi ” where 3 skilled wagashi artists work to make their unique and special sweets one by one. High-quality large clams will certainly help you to achieve the best taste. This scrumptious taste won the gold medal in Monde Selection in 8 consecutive years and certified “The Wonder 500” by the Japanese Ministry of Economy Trade and Industry. 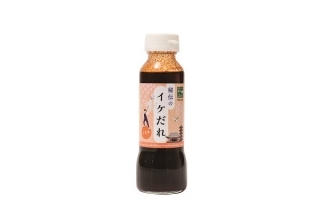 IkeDaRe has been blended by few kinds of ingredients and selected flavor ,also their recipes that help create and balance the effect of the sauce. 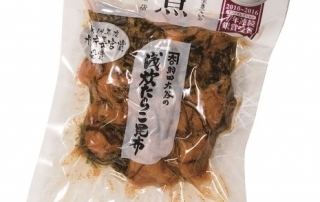 Ikedare also goes on as a seasoning when you use it to add more savory flavor to the dish . 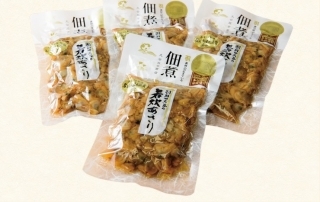 This tsukudani has exquisite combination of the crunchy texture of large-size cod roe and finely sliced Hokkaido Hidaka kelp. It is cooked with less salt, so you can healthily enjoy the taste. Putting it into boiled rice in soup and into rice ball is also recommended. 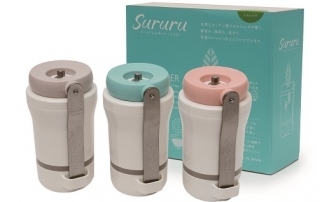 Sururu is a portable tea mill that makes fine and fresh green tea anytime and anywhere. By grinding tea leaves, the whole nutrition can be taken, and that is good for beauty, health and rejuvenation. Enjoy Kimono quick try-on!! A staff member will help you to put on a kimono. Pictures welcome. Duration: about 15 min. – 30 min. 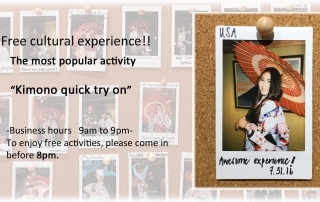 *In case tatami room is in use, we may ask you to wait or come again at another time.